Iain Gould- Actions Against the Police Solicitor – The blog of a police misconduct claims lawyer. My name is Iain Gould. I’m a Solicitor (lawyer) and specialise in compensation claims against the police. I have over 25 years’ experience in this area of the law. 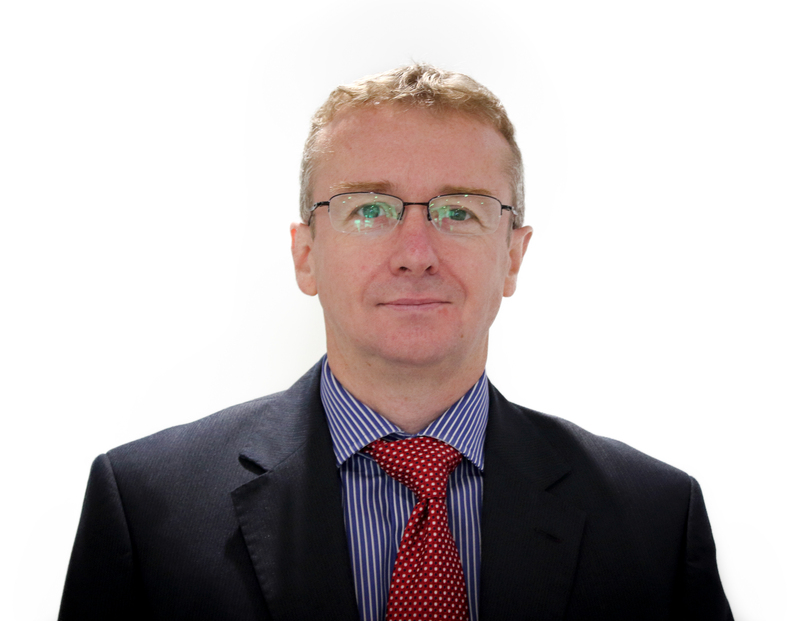 I am a director and Head of Litigation in national firm DPP Law Ltd. (trading as David Phillips & Partners). I have led the department for over 20 years. You can read more about me here. Police (and other agents) of the state have wide-ranging powers to protect the public from crime. Sadly, many officers regularly abuse these powers, by reason of ignorance, indifference or malice. Long experience has conclusively shown to me that the Police complaint procedure is not fit for purpose (unless that purpose is to brush Police Misconduct ‘under the carpet’ and frustrate and deter individuals from pursuing complaints). Other than the most serious of cases, i.e. death in custody, the vast majority of Police complaints are investigated by the Police Force that has wronged you. Little wonder then that the majority of complaints are not upheld. If the Police complaint system is flawed, can the Police be brought to account? Yes, by way of Civil Claim. In this respect, I have a proven track record of success having successfully sued 36 of the 40 regional Forces in England and Wales. It’s not easy or straightforward, and depending on the circumstances it can take a long time. I say this not to put you off but so you begin the process with realistic expectations. But is it worth it? Yes. Accountability, vindication and maximum monetary compensation can all be achieved but most importantly of all, my client’s voices get heard and faith in the justice system of our Country (often badly damaged by my client’s experiences at the hands of the Police) can be restored. I represent people from all walks of life, from upstanding members of the community to habitual offenders. You can read their stories in the case reports, where you will see that I have represented grandmothers, students, professionals (including journalists and ex-police officers), people seeking work and many others. I act for people from all over England and Wales. As this is such a specialist area of law I routinely accept referrals from other solicitors’ firms to represent their clients. Many of my cases have been reported by the BBC and ITV, various national, regional, and local papers and other media organisations. I have appeared on BBC, ITV, and Channel 5 t.v. programmes talking about claims against the police. You can read case reports and the media’s take on them by clicking on the link. I will be using my extensive experience and expertise to make what I hope will be a useful and interesting website. Click on this link if you want to know what actions against the police are, and this link if you’re interested in why I write about them. I’ll be posting news about claims involving the police, prison service and other detaining authorities, as well as general information about the law, life and other things. Go to the blog page to read them. Enter your email address and click on the ‘Follow Blog via E-mail’ subscription button if you want my posts to automatically come to your inbox. You can also share, e-mail or print my site using the buttons below. Please note, however, that all content is copyrighted by me and may not be reproduced without permission. You can contact me by completing the online form on this page or via my firm’s website. I can also be found on Twitter and LinkedIn.